Discontinued item, no more available when sold. Order now! 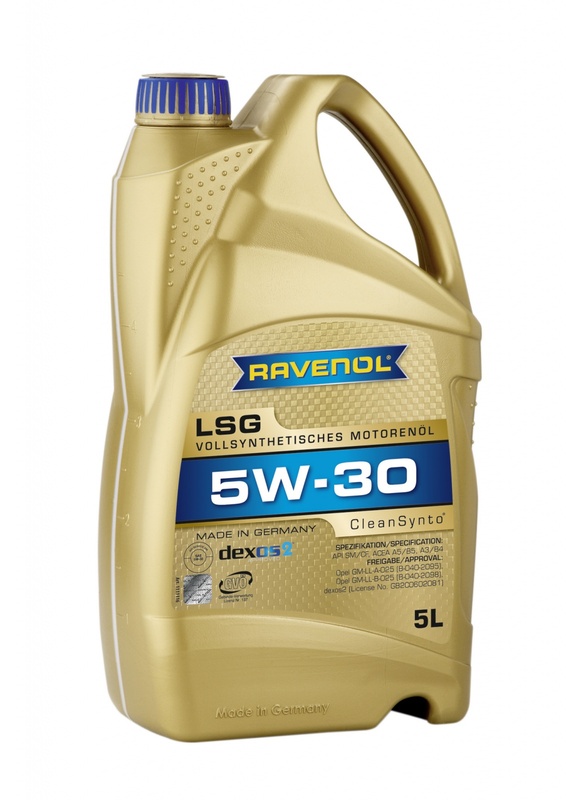 RAVENOL LSG 5W-30 is a fully synthetic high performance engine oil with CleanSynto® technology based on Poly-Olefins and high-viscosity base oils. 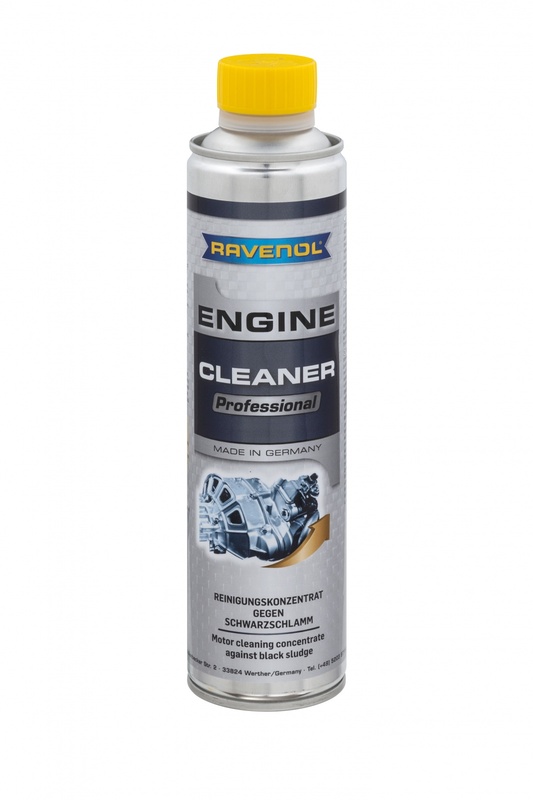 It is specially formulated for petrol and diesel engines from General Motors (Chevrolet, Vauxhall, SAAB, Hummer, Cadillac, Saturn, GMC) and has passed tests for extended drain intervals up to 20,000 miles. It provides outstanding thermal and oxidation stability, outstanding low temperature capabilities, long-life properties and extended oil drain intervals. The exclusive extended drain formulation delivers superior engine protection. It can be used at constant high speed and start-stop duty on or off the road under the most arduous conditions. With RAVENOL LSG 5W-30 you get the best year round protection, even in the most extreme winter. Was looking for a decent synthetic oil and the technical team recommended this. It works really well, engine running much smoother. thanks a lot!